Southland's one-stop shop for all things Dairy. 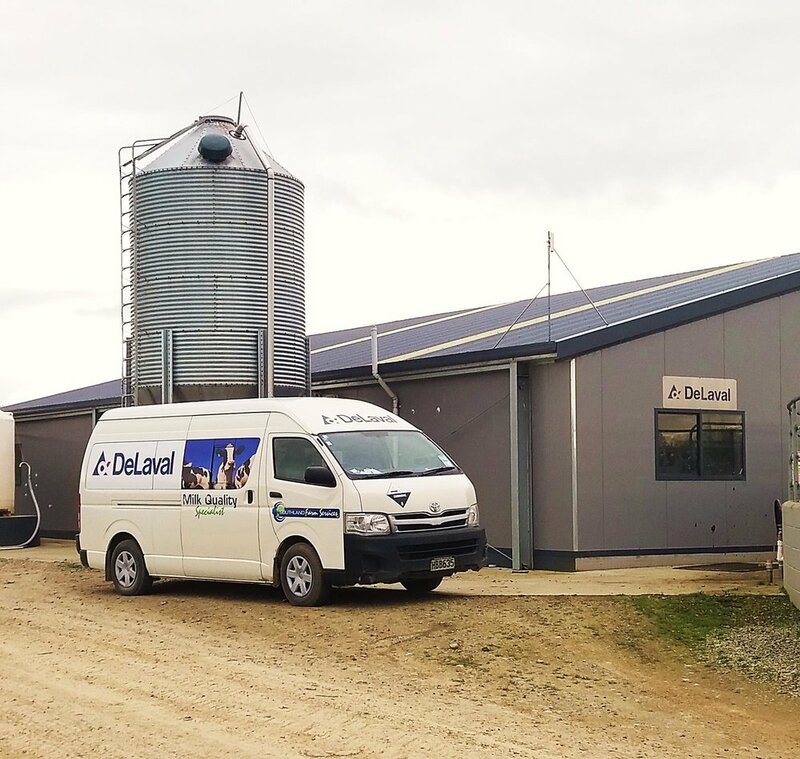 Southland Farm Services is Southland's Supplier for DeLaval Products. Looking at a new Dairy Plant or Upgrade? Check out our Comfort Cow Barns; cow tested farmer approved. Southland Farm Services' Milking and Engineering Division can help with Dairy Plant servicing, repairs and maintenance. Looking for dairy plant essentials delivered to your door? or need some advice on liner choice? give our MQS team a call. Southland Farm Services Plumbing and Pumps can assist you with you farm effluent and water needs; from pumps to effluent spreaders. Check out Southland Farm Services Machine Operations for all your machinery needs on farm or at home. Need some electrical work done or a new refrigeration unit? check out Southland Electrical and Refrigeration. Looking for a Domestic or Commercial Plumber?